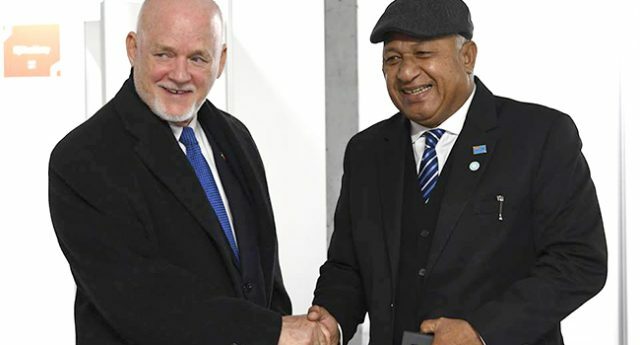 Prime Minister Voreqe Bainimarama has reiterated the need for a sense of urgency to take more action to fight against climate change. 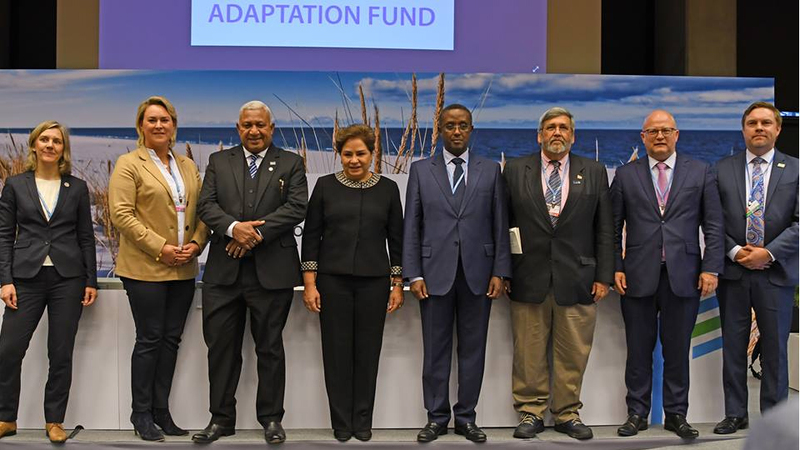 While speaking at the adaptation fund dialogue in Poland, Bainimarama says small island communities are already feeling the impacts of climate change. 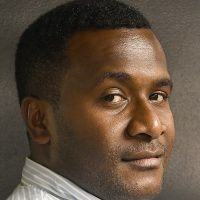 Bainimarama says there needs to be a sense of urgency when it comes to looking at the reality of the situation. 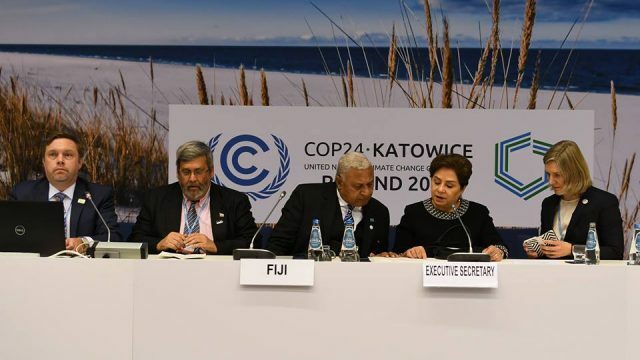 The Prime Minister also reiterated the importance of climate financing. 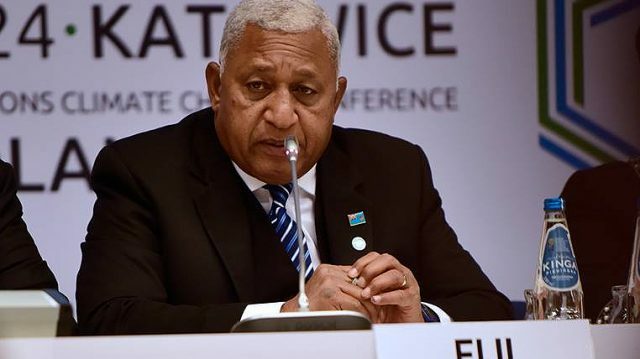 Given the escalating nature of the climate threats, Bainimarama says it is important to summon the political will of world leaders so that more action is taken.